I cannot believe that we are past the half way point of 2013!!! It is true that time goes by faster as you get older…. Onward to a few favorites that I discovered or rediscovered in the month of June. I have been looking for a good foundation brush for a while and I couldn’t seem to find one that worked for all types of foundation so I ended up having multiple brushes for multiple foundations. Also most brushes seemed to have a lot of fallout and I would end up with random hairs on my face. Now this fallout could be related to how much I wash my brushes. Due to my acne I wash my brushes every other use so I don’t spread the nastiness around my face, which means I wash my brush 2-3 times a week. All of this to say I love this brush! 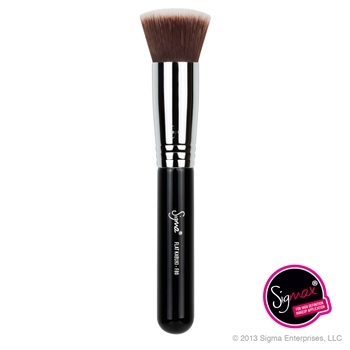 I was first introduced to this brush by Sam Schuerman via her blog and YouTube videos. Shout out to Sam, she is amazing if you haven’t already check out her blog and videos. I have been using this brush for almost three months and I love it! Save your money and get one of these brushes you will not be disappointed. I have been off and on about using toner over the years, but in the past year I have been pretty consistent. I had been using Lush Tea Tree Water which I liked but I like to have variety in my routine. I remembered reading somewhere that Rose Water was good for acne and skin care in general so I looked up ‘Rose Water Toner’ on Amazon to see what I could find. This stuff is amazing, it smells heavenly and makes my skin feel amazing. Best of all I can smell rose all day long after using it. I see this as a perk, however if you are not fond of the scent you will probably not be pleased. 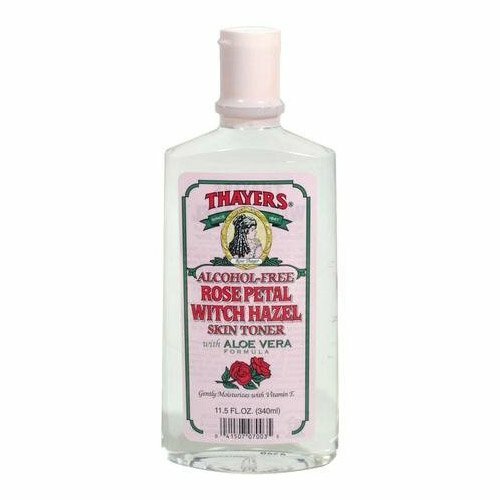 Thayer’s has several different types of Witch Hazel Toner including Lavender and Peach. 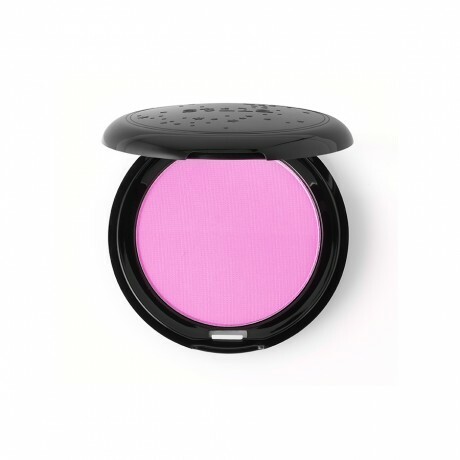 Blush that adjusts to the your skin? Yes it exists. I had Birchbox Points that I needed to use so I bought a need (clarisonic brush head) and a want, this blush. I have used several products that claim to self-adjust, some have been great and others have been duds. I hoped for $20 that this blush would fall into the great category. Looking at the picture on the website I thought it looked like a bright pink but I was surprised when I open the package it was really really pink, like almost bordering on neon. And a little goes a very long way with this! First time I used it I looked like a clown and thought that I would have to put this in the dud pile as I used a “normal” amount of blush. With this product you really only need a very light swipe. I now put mine on with a fan brush so I am sure to not overdo it. In the long run this may be a good deal as I can see this lasting forever as I only use a tiny amount for application. 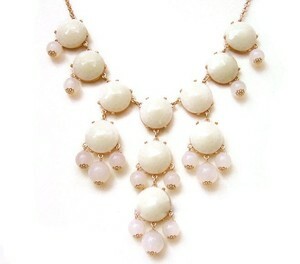 I discovered Caroline G. on Facebook and fell in love with their jewelry. I think I have five piece right now and they are my go to for making a statement with a simple outfit. Like the page on Facebook because they frequently have deals like only paying shipping on certain items. I bought this latest purchase during their 50% memorial day sale and I think it is my favorite! Again with the outrageous claims, supposedly this hair mask will repair a years worth of damage in one use. Will it make your hair super soft and manageable? Yes, but repair your hair? No. 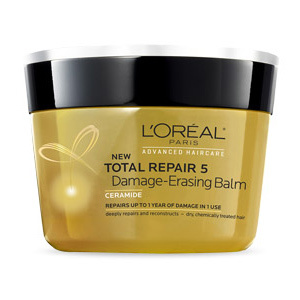 But I give L’Oreal props for trying, a little goes a long way and I use this mask two or three times a month. It is super moisturizing and makes my hair silky soft. What are your favorites from the month of June? Do you use any of mine? Let me know via Twitter or comment below!